George Washington had Mount Vernon. 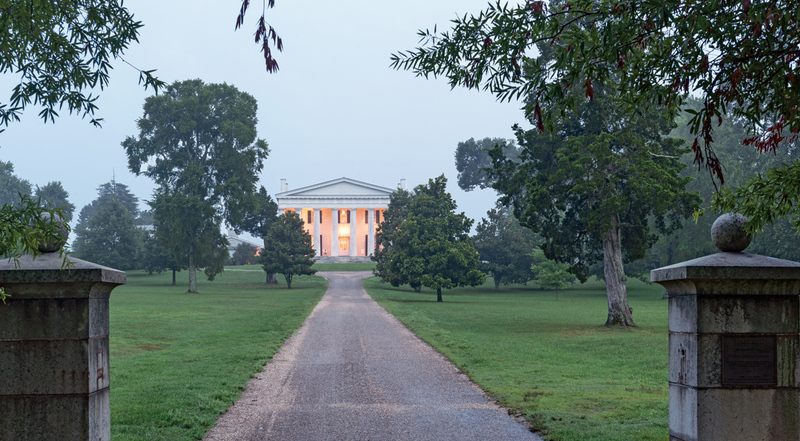 Thomas Jefferson had Monticello. 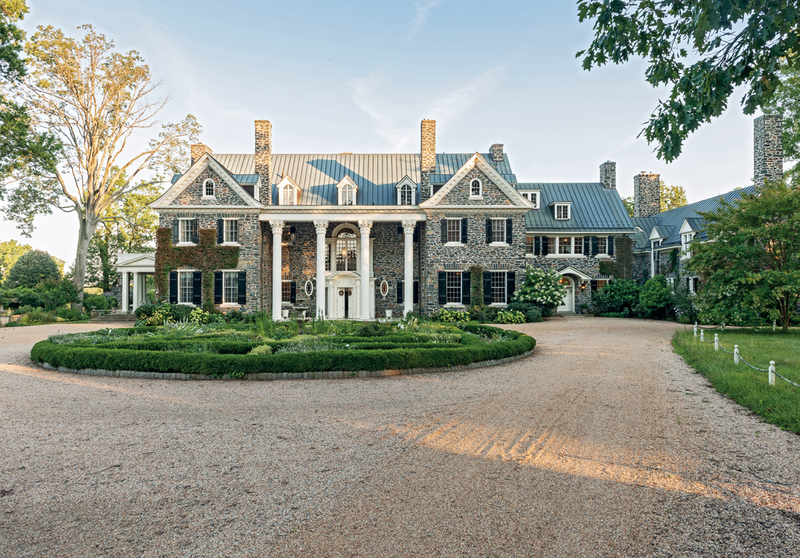 For centuries, the promise of the gentleman’s farm — a pastoral dream steeped in classical architecture, refinement and unbridled escapism — has endured as a great American tradition. 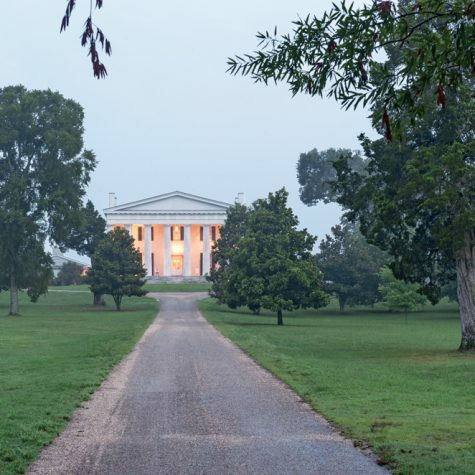 These elevated places of retreat, whether set on the banks of the Patomac River or on a summit in Virginia’s Southwest Mountains, offer a rare glimpse into the history of life for America’s most celebrated citizens and leaders. 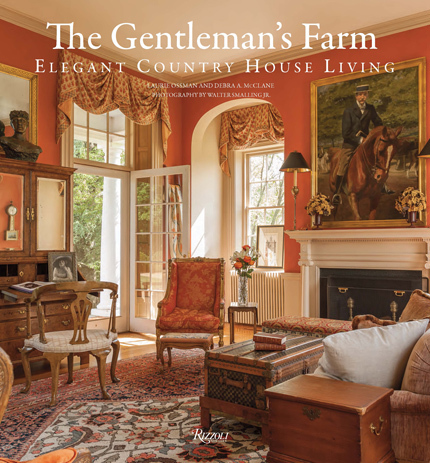 Laurie Ossman, the author behind “The Gentleman’s Farm: Elegant Country House Living” (Rizzoli; $55), calls the gentleman’s farm “an expression of an American ideal of domestic happiness” and “the very picture of home. 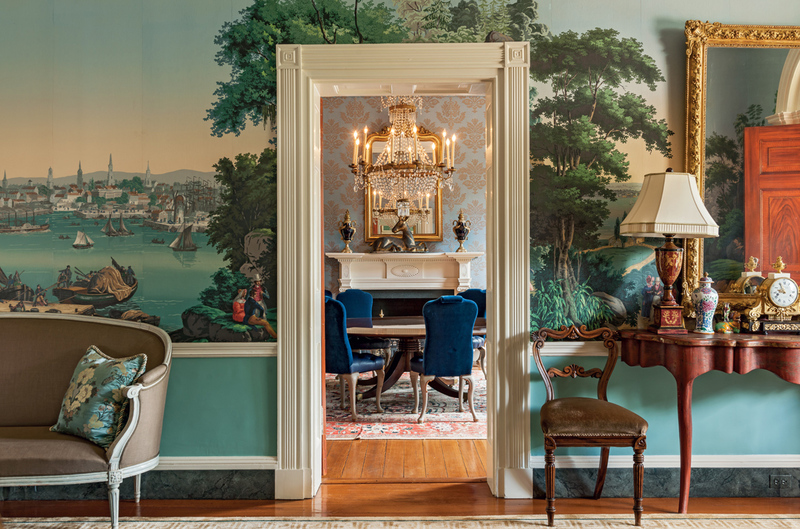 : We recently sat down with Ossman — who also serves as the director of museum affairs at the Preservation Society of Newport County, Newport, Rhode Island — to ask her about these historical and beautiful properties, as well as the simple pleasures of living on the land. Previews Inside Out First things’ first — what is a gentleman’s farm? Laurie Ossman From an economic sense, and what we have understood a farm to mean in modern times, is that it is the owners’ primary source of income. A gentlemen’s’ farm, which is about an ideal way of life, is not just about making a living. A gentleman’s farm is about an ideal of rural life. Previews Inside Out What are some of the greatest examples of American gentleman’s farms, in your opinion? 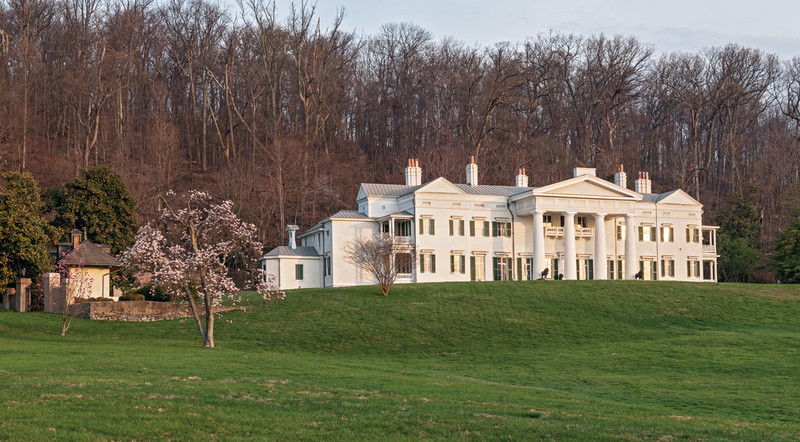 Laurie Ossman Well, there are the obvious gentleman’s farms: Washington’s Mount Vernon and Jefferson’s Monticello. Both were very consciously designed farms that were examples for others, and they tried to create American traditions. Washington looked to English examples; while Jefferson was looking back at classical times. Previews Inside Out Speaking of the English, what distinguished an American gentleman’s farm from those found in England? Laurie Ossman An American gentleman’s farm had the opportunity to invent itself. An English farm would have been inherited and would have evolved over time, and each generation built on it over time. The English aristocratic estate was more an evolution of government structure, with a formal village and families who lived on those farms. The American farm started imitating that, but by the time of the Revolution, it was trying to make consciously different. American farms were not subdivided. Americans were a lot more rural, and more isolated. Previews Inside Out Why do you view the gentleman’s farm as “the American ideal of domestic happiness” or “the very picture of home”? Laurie Ossman I talk about that in the context of Washington and Jefferson. America, until recently, was an agricultural country. Our asset was land. The gentleman’s farm expressed independence from the aristocratic tradition. Eventually, it evolved into the harmony of the landscape in the 19th century and the rise of Industrial Revolution. People were returning to nature and getting back to a calmer and more wholesome way of life. Even in the late 18th century, George Washington wanted to get back to the farm and Jefferson wanted to get back to the farm. It’s this ideal of “getting away” that can be traced to other modern day presidents too, like George Bush and Lyndon Johnson. Previews Inside Out How has the idea of the gentleman’s farm evolved over the centuries? Laurie Ossman There is a misconception that gentleman’s farms today are not working farms. Many of them are. The gentleman’s farms of today are a way to go back to a simpler and calmer time. The farms of the past were places of work. Now they are places of leisure and respite. Previews Inside Out How important were social spaces in these estates? Laurie Ossman They were important. That was actually what distinguishes a gentleman’s farm from a working farm. There were expectations that people would be coming to call. 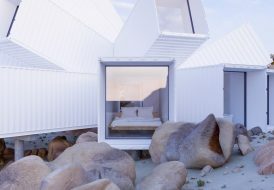 House guests would stay for a long period of time. 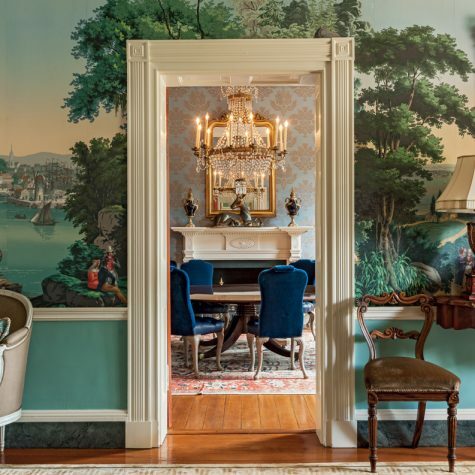 For example, Washington added the green room at Mount Vernon for large gatherings with dignitaries and visitors. Jefferson designed Monticello to have hidden mechanisms so there were no servants in the room and people could speak freely without fear of eavesdropping. 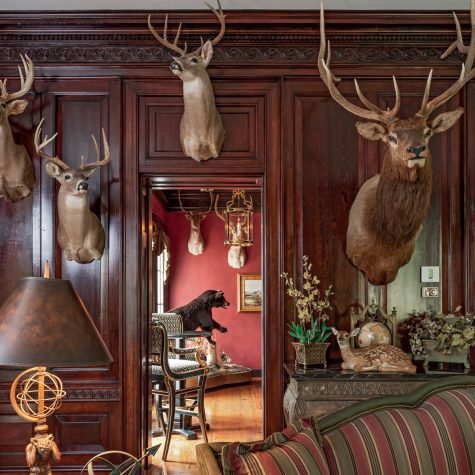 Particularly in the South, these gentleman’s farms functioned as private clubs or hotels and stopovers. If you were coming from Europe, you would come with a letter of introduction. Previews Inside Out What about privacy? Laurie Ossman I think it was, a factor, particularly for the politicians and the statesmen. People tend to think tabloid journalism is new, but it is not. For gentleman, they private space was the study. It was a place where they could retreat, and read, write letters and conduct business. For women, their private space was the bedroom – and often, it wasn’t very private as they would typically receive visitors in the room to see the baby after labor. We would think of that today as a violation of privacy. 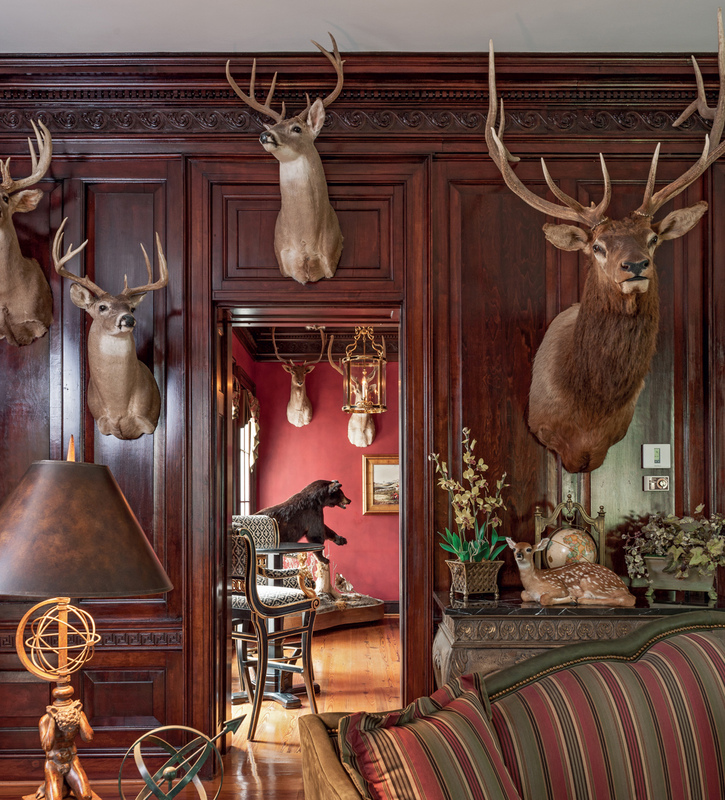 With servants and slaves, these historic gentleman’s farms were not all that private. We tend to forget that technology has made our domestic lives much more private. 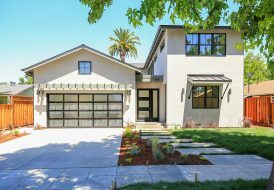 Previews Inside Out Speaking of technology and modern times, has the concept of a gentleman’s farm become outdated, as more affluent people are moving to the cities? Or do you still see a place for it? Laurie Ossman I absolutely do. I think it’s a counterpart to it. People want both. Many people who have gentleman’s farms, also have homes in the city to conduct business. They use their farm as a retreat. As cities become more densely crowded and more traffic, the idea of getting away from it all and gathering with family is immensely appealing. 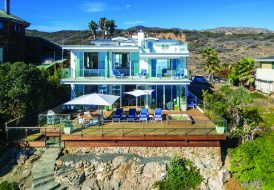 It’s a place to have all of their children, grandchildren and extended family all in one place, so they can experience a more relaxed and unguarded way of life. It’s nostalgia. It’s part of our collective memory, and part of our individual and cultural heritage. 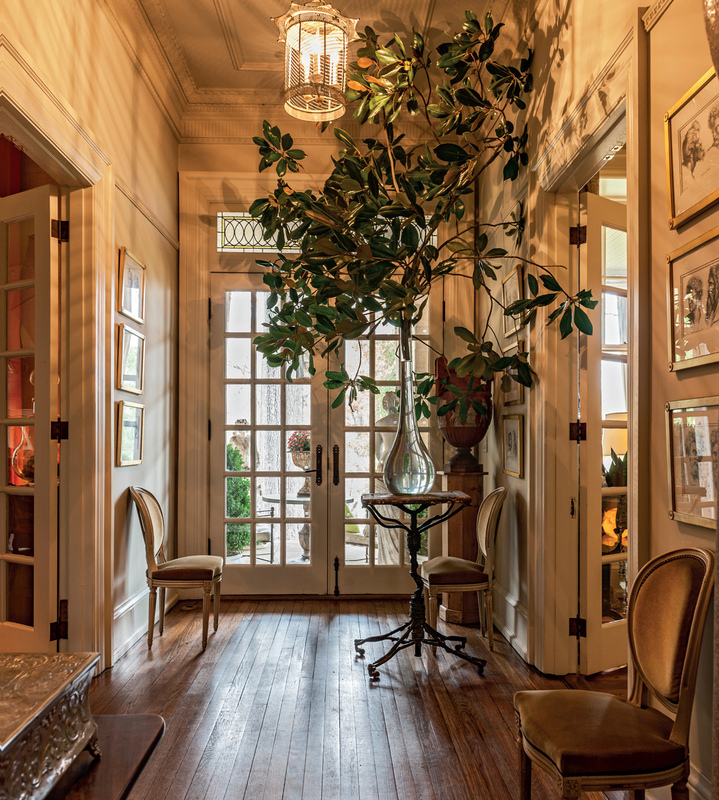 Previews Inside Out What advice would you give to any homebuyer looking to purchase a historic gentleman’s estate? What should they look for? Laurie Ossman I would say the No. 1 thing is to be conscious: even if it’s not a working farm, it’s still a lot of work. Maintaining a historic home is always a challenge. The property doesn’t take care of itself. Farming is not a part-time job. It takes work to maintain land, and there are many expenses associated with that. I would also talk to local people. One of the things I learned from the owners I interviewed for the book is when you purchase a farm, you are becoming part of a community and a network of other farmers. If you have a hay field on your property, your neighbor may take your hay to feed his horses. In exchange, he’ll plough your driveway in the snow. Or, maybe there is a farmer looking for pastureland. The most successful farms become part of a larger farming community and engages with its neighbors. It’s a way to become part of the community. As far as what specifically to look for in a gentleman’s farm? There are wonderful country estates in all price ranges, but it’s important to spend time in the area, whether it’s at an inn or bed and breakfast, just getting to know the area and ensuring that this is a lifestyle for you. A gentleman’s farm has enormous rewards. The people we interviewed for the book say they wouldn’t live any other way.